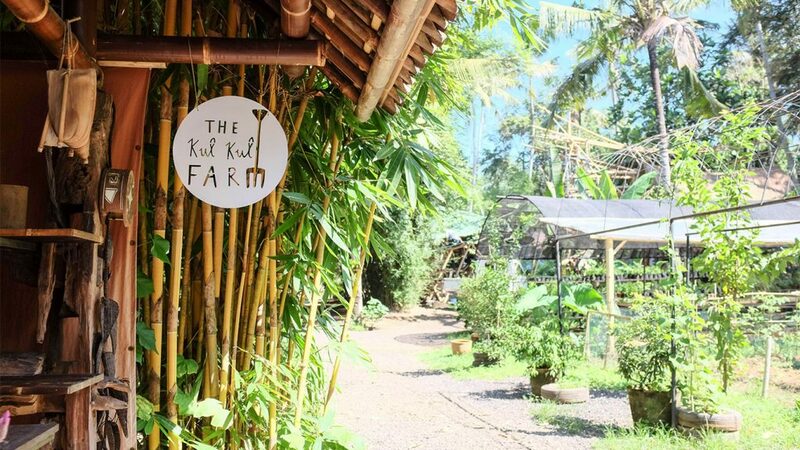 Set near the Green School Bali campus is The Kul Kul Farm, a social enterprise that shares the same vision of making our world a better place. The Kul Kul Farm is passionate about growing healthy food and bringing people together in meaningful ways to learn and live closer to the land. A centre for learning and ecological enterprise that fosters the community around the topics of permaculture, food, farming and bamboo building. 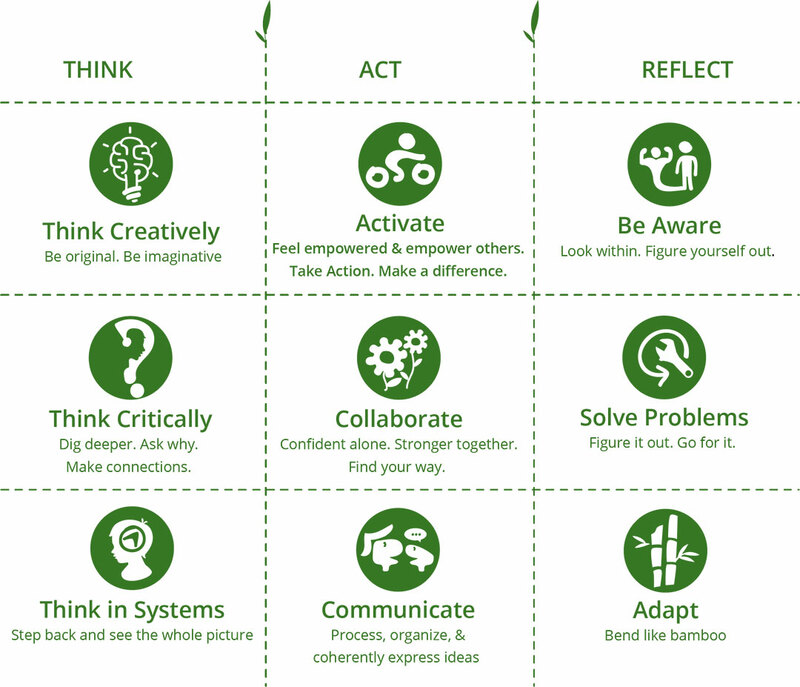 It is a platform for people to learn about different methods of sustainable living. Kul Kul Farm envisions a world where people are directly connected to the land and know how to grow nutritious food using the power of technology and consideration of place to benefit people and the plant. With an aim to grow food that is wholesome, organic and honest, the Kul Kul Farm wants to make gardening and farming accessible and fun. They have a commitment to hands-on living and sharing knowledge and skills to help people do the same, and they achieve this by working with experts who’ve inspired them to share their experiences with people – like you – interested in making the world a better place. The Kul Kul Farm hopes to open new doors for visitors and add something to your life – whether it’s learning to start your own garden or understanding a bit more about how to support the earth that we all rely on to live. In the centre of Bali, 20 mins south of Ubud, a bamboo school emerged alongside the Ayung River, ten years ago. Today kids, families, and educators from around the world, are reinventing education in this one-of-a-kind, holistic, eco-friendly environment made of open-air bamboo structures. Located next door to the Green School, The Kul Kul Farm has sprouted from the same vision to create green leaders, and to take a stand for our planet. We’re here to play our part by sharing real skills and stories on resilient, eco-living. Learn more about Kul Kul Farm and their various short courses and workshops by visiting their website.